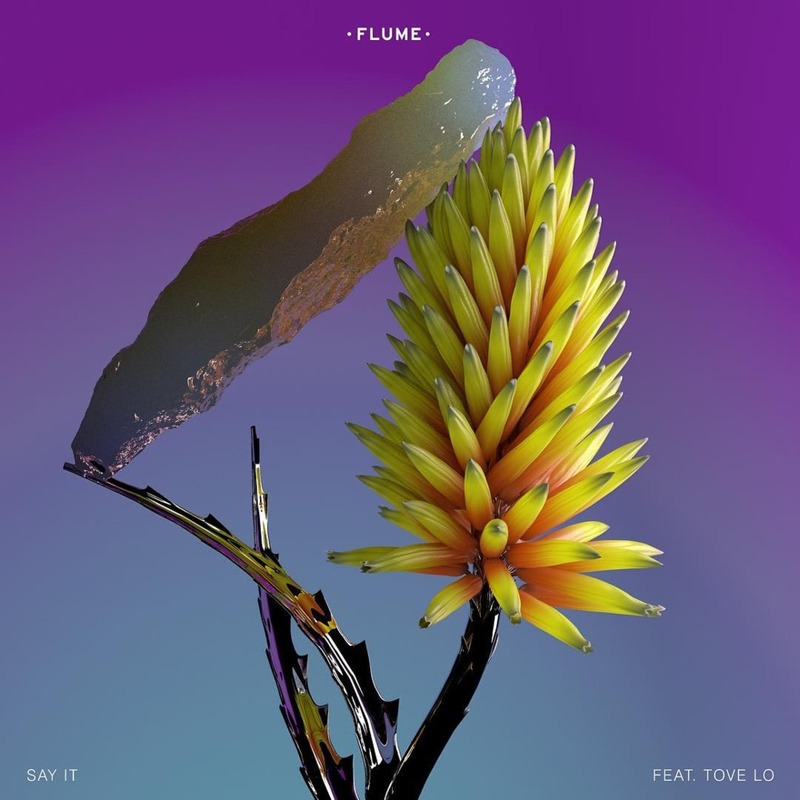 Australian electronic music producer Flume teams up with Swedish pop star Tove Lo for the single “Say it”. The beat-heavy track is the third single taken from the musician’s second album “Skin”. Directed by Nez – the man behind Rudimental’s “Waiting all night” and Kid Cudi’s “Make her say” – the visuals for “Say it” are spacey and minimal. It starts off with a woman astronaut free-falling in air before she lands on a surface that looks like a side of a building. She proceeds to bounce off the terrain and fight with a glass figure, executing beautiful acrobatic choreography in the process. About the track, Flume told: “I was in L.A. doing some writing and I went to see Kanye at the Hollywood Bowl. On our way back, we stopped off at a bar. I heard a track that she did, I think it was “Habits”—I wasn’t really familiar with her stuff but I really, really liked it. I was like “who is this, I need to figure it out ”, so I Shazam’d it. Basically, my manager hit her up the day after and she happened to be in L.A too and she was down to write. So, all within about two days, we got together and wrote that track. It just happened, it was easy, it was natural”. Tove Lo added: “I was in LA for a few days between tours when Harley reached out to me about writing together. I’ve been a big fan of him for a long time so I pretty much ran over to his studio. He played me some ideas which one of them was the track for “Say It,” and I just started vibing melodies over it and we put together something we loved. It was so relaxed and fun and kind of a new way for me to write. Very excited for people to hear it!”.